Six people have been arrested after an accident killed 21 coal miners in China’s Shaanxi province last week. 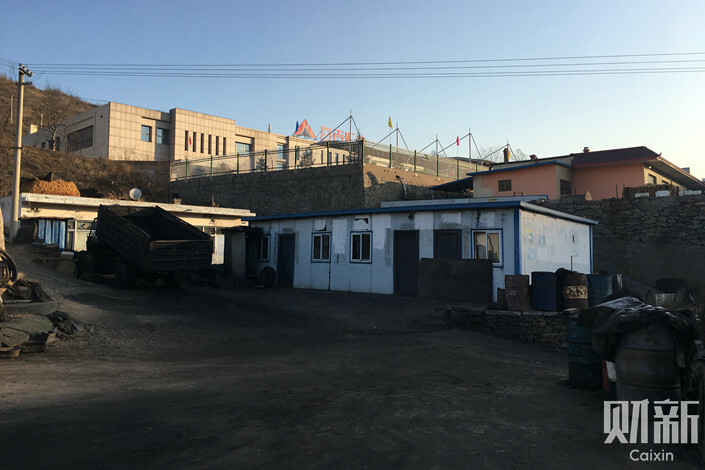 A roof collapsed at the Lijiagou coal mine in Shenmu on Saturday, when 87 people were underground, according to local authorities (link in Chinese). After the accident, 66 people were lifted to safety but 21 were trapped in the mine. All 21 people who remained underground were later confirmed dead, when the Shenmu government announced (link in Chinese) that their remains had been recovered from the mine, which is owned by Baiji Mining Co. Ltd.
Local police have arrested the mine manager, its chief engineer and four others in connection to the accident, the official Xinhua News Agency reported Monday (link in Chinese). The Shenmu accident is one of the deadliest in recent months in an industry notorious for workplace deaths. In the last two weeks of 2018 alone, at least five people in Shaanxi and seven in the southwestern city of Chongqing were killed in coal mining accidents. People living near the Lijiagou mine told Caixin that most of the workers at the mine came from other cities and provinces, and had mostly been hired by contractors rather than directly by Baiji Mining. All 21 people who died were working on the day shift and handling the mine’s continuous-mining machine, Caixin learned. Among the dead were Chen Bao, a 24-year-old man from Hanzhong, Shaanxi, whose colleagues said he had gotten engaged last year. 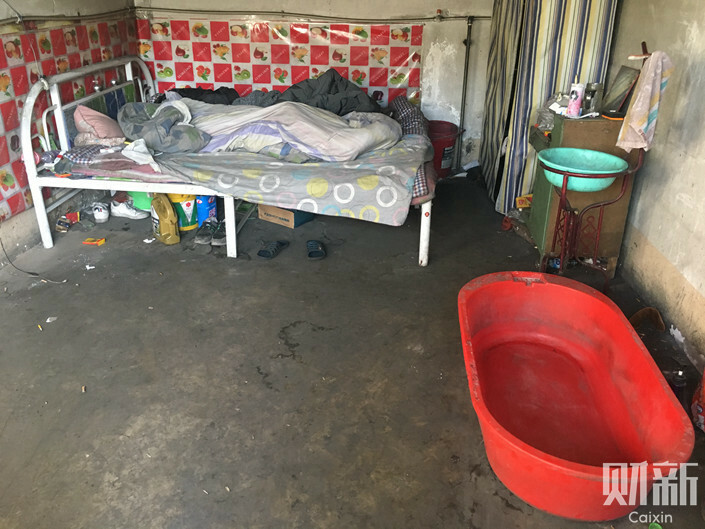 Another man, who was 39, had also come to Shenmu from Hanzhong to work at the mine. He went home to Hanzhong to build a new house last year, and had only returned to the mine in September, Caixin learned. Caixin was unable to reach Baiji Mining for comment. Two brothers who were working at the mine said there had not been a major accident at the mine for years. The miners Caixin spoke to said they and their dead colleagues had never signed a labor contract, and that the mine had not yet talked to family members of the dead miners about compensation. Neighboring coal belt province Shanxi is now conducting safety inspections on mines deemed to be high-risk, Xinhua reported Sunday (link in Chinese).